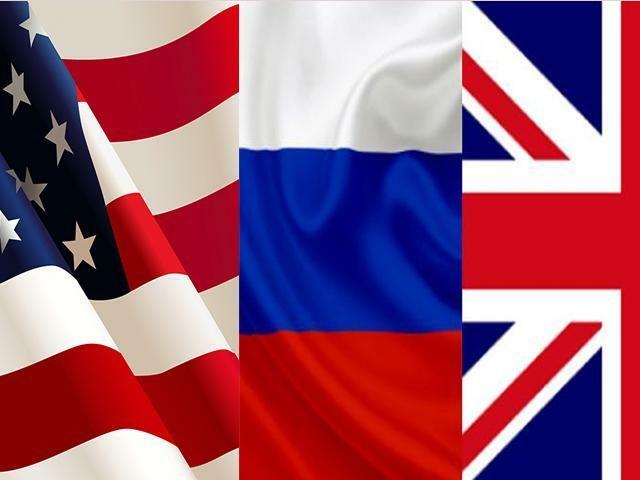 The Campaign for Nuclear Disarmament has responded to a statement released by the USA, UK and Russia ahead of the 50th anniversary of the Treaty on the Non-Proliferation of Nuclear Weapons (NPT) on Sunday. “While it is right to mark the anniversary of the landmark NPT, this statement from three of the major nuclear states smacks of appalling hypocrisy. “The NPT calls on all parties ‘to pursue negotiations’ for the disarmament of nuclear weapons ‘in good faith’, but instead Britain, the US and Russia are charging in the opposite direction. “Last year they turned their backs on 122 states negotiating a nuclear weapons ban at the United Nations. The British government is ploughing ahead with a £205 billion scheme to replace Trident, its own nuclear weapons system. The US recently withdrew its support for the successful Iran nuclear deal and is set to spend one trillion dollars on nuclear weapons over the next 25 years. Perhaps most disturbing of all is the recent announcement by the US administration of new ‘usable’ nuclear weapons to expand the possibilities for nuclear warfare. Russia too has boasted of a new generation of ‘invincible’ nuclear weapons. “As we saw from Donald Trump’s nuclear brinkmanship with North Korea last year, these states are happy to talk tough when it comes to other people’s nuclear weapons, but after 50 long years have done almost nothing to disarm their own.